Tottenham maintained their 100 per cent start to the Premier League season with a 3-0 win over Manchester United. 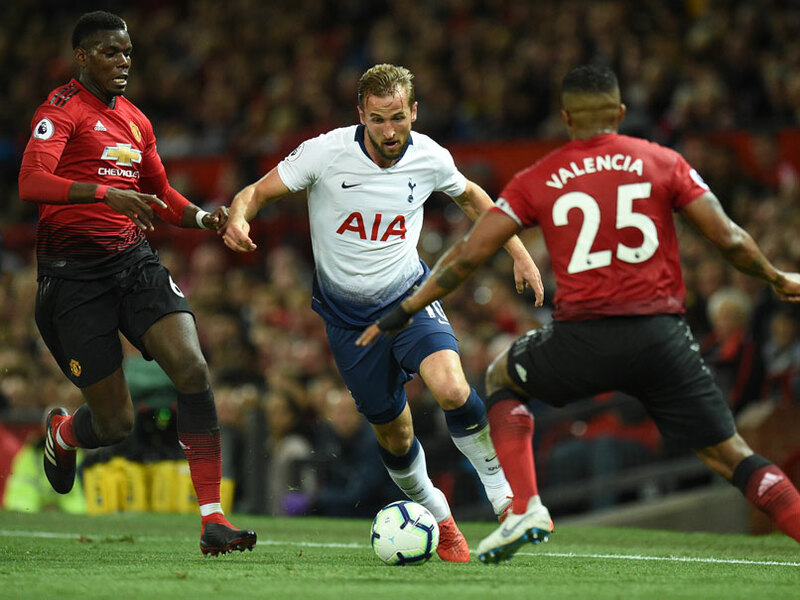 Harry Kane says Tottenham's 3-0 win at Manchester United is a powerful statement from a club renowned as slow starters in the Premier League. Kane's superb header was complemented by two goals from Lucas Moura as Mauricio Pochettino's side made it three wins out of three on Monday. 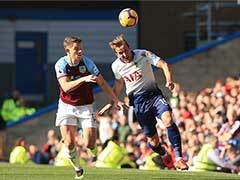 "We've maybe fallen behind at the start of the season the last few years, so we have to stay up there from the very start," Kane told Britain's Press Association. "The only way to do that is to come here and win, and all the other big games as well. "It's been a great start for us. We're not getting too carried away, of course, it's only three games in, but that's what we needed." 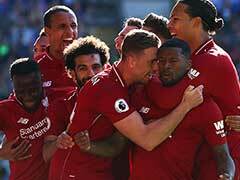 The club's start is all the more impressive because their nine World Cup semi-finalists made late returns to training in a summer when the club did not make a single signing. The lack of acquisitions could prove costly in the long run, but Kane says it has boosted the squad so far. 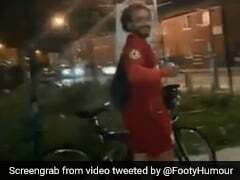 "The gaffer said he's not just going to bring in players for the sake of it," the Tottenham striker said. "What that does is it gives the rest of the squad huge belief because it shows he has belief in us, so now we have to repay him for that and repay the club for that." 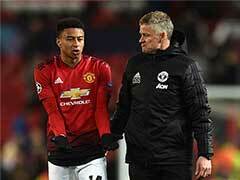 Kane's goal at Old Trafford was the 25-year-old's second of the season after ending his August hoodoo the previous week, with the striker continuing to show no signs of a World Cup hangover in front of England manager Gareth Southgate. 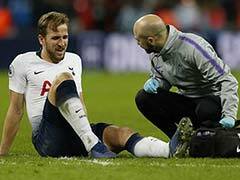 "I think physically, I've said before, you've got to stay fit all-year round nowadays just because of the standard of the Premier League and the Champions League," said Kane. "It's always mentally, can you get that rest, and I feel good, I feel fine. "The gaffer is very good at managing that, so if he ever sees me or any of the other players at the World Cup maybe need a mental rest, he might give us a few days off here and there."